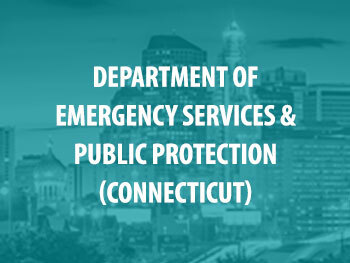 Connecticut's Department of Emergency Services and Public Protection (DESPP) will work with key partners to test all unsubmitted SAKs, except for those that are anonymous. DESPP will implement a holistic, victim-centered approach and create a working group that will identify and address the various factors that lead to high numbers of unsubmitted SAKs in Connecticut. 70% of the identified SAKs have been tested. Testing of these SAKs has yielded 259 CODIS eligible DNA profiles and 75 CODIS hits. 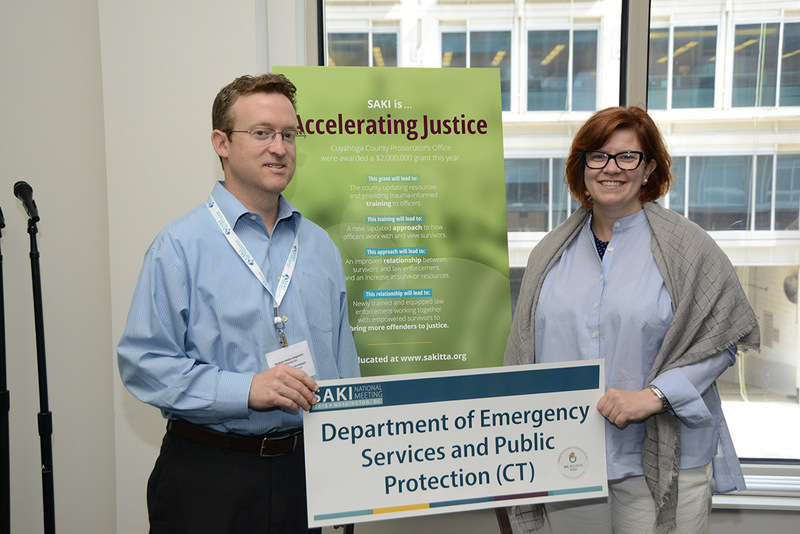 DESPP received additional SAKI funding in 2017 for $1,847,559, which will go toward analyzing workflow and helping to design policies and procedures that improve SAK handling across the stateincluding investigation, prosecution, and victim notification. The additional funding will also allow DESPP to investigate and prosecute more cases in which SAKs were only partially tested. Find more reports and updates from the Sexual Assault Kit Working Group in Connecticut. Connecticut has purchased a tracking system that allows victims to see where their sexual assault kit is at any time.